How Important Are Poker Pot Odds? Playing and winning in poker tournaments requires plenty of practice and mastery of the most effective poker strategies. While it is true that luck plays a significant part in determining the results of a poker tournament, most experienced players will tell you that winning at poker is less about luck than it is about strategy and careful planning. One important aspect of game planning and poker strategy is the calculation of poker odds and knowing how to use the odds in order to win at a poker table. 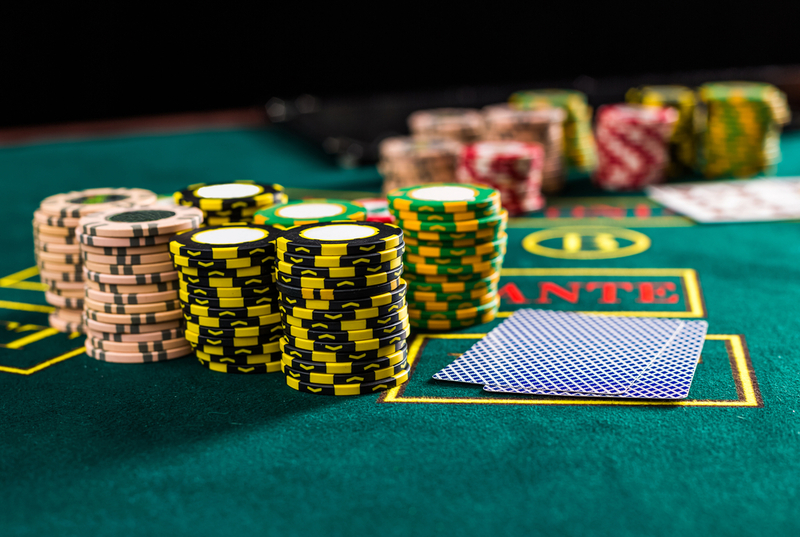 Simply put, pot odds are mathematical estimates of your chances of winning the pot in a poker match in the event that you decide to raise or decline a call in any given round of betting. It is worth pointing out that there is really no significant difference between the two methods since they are essentially just two ways of expressing the same thing. Once you understand one then it is quite easy to understand the other and you can choose to go with either of them depending on the one that suits your taste. Most people prefer the ratio method and you will find that most books and papers on poker odds also use this method. In the discussion below, it will be assumed that the amount of money in the pot is $80 and that one of the players at the table calls you for $20 in the current betting round. How can you calculate the pot odds and use them in your favor so that you can win the game? Pot odds; in this context, the pot odds refer to the ratio of money in the pot after the current round of betting to the amount of money that we have been called for or that we have to put up in order to play for the pot. Using the example above, our card odds stand at 4:1 and the pot odds stand at 5:1. That means we need at most 4 hands in order to get a winning hand but the pot allows us up to 5 turns. The extra hand means that we have a strong hand and, based on the odds, we should call this game. The idea behind using the percentage method, as indicated, is essentially the same as that for using the ratio method. The only significant difference is that the same odds are expressed as percentages rather than as ratios. The calculations show that we can call up to 25% of what is in the pot. Since we are only being asked to pay only an equivalent of 20% of the money that is in the pot, this sounds like a good hand and therefore we can call. Even though knowing and using the pot odds when playing in a tournament can significantly increase your chances of winning the game, it is important to remember that this is not the only factor that counts in the game. In order to win you have to use it as part of a larger poker strategy as opposed to playing simply because you have calculated and know the pot odds.